Bank with us in a faster, simpler, smarter way from anywhere in the world, at any time of the day. 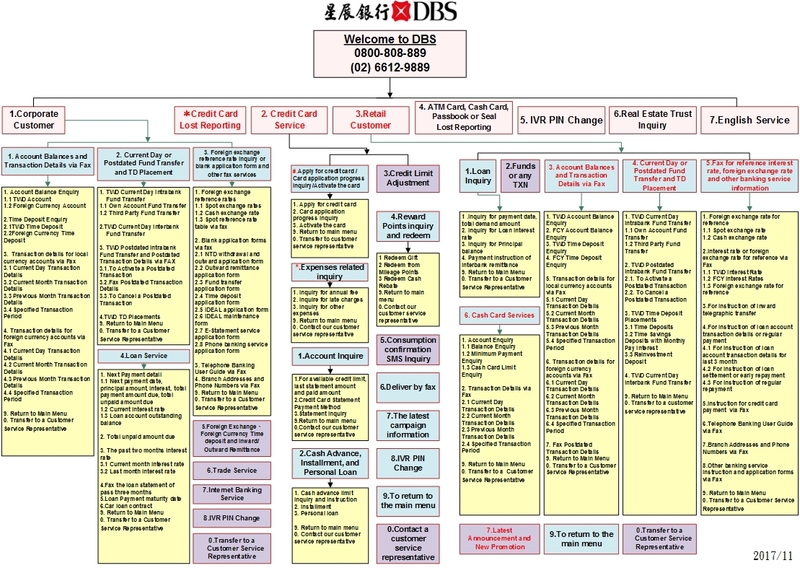 Improve efficiencies and pave the way for overseas expansion with DBS’ Supply-Chain Financing. DBS is honoured to be recognised as the Bank of the Year, Asia by The Banker, a member of the Financial Times Group, and also as the Derivatives House of the Year, Asia ex-Japan by Asia Risk.